The new version of accountants are tech savvy, enthusiastic, forward thinkers with zero tolerance for clunky old school methodologies. We’ll take good care of your books, your payroll, and your taxes, but we’ll also help you simplify, streamline, and automate the backend of your business for optimal performance and profitability, using the top cloud-based technology solutions on the market right now. Plus, we’re a small, agile team, which means we’re uber responsive and always easy to find. Clients of Smart Business Concepts, LLC connect to a range of banks via Xero. Smart Business Concepts, LLC specialises in working with some of those banks; they can help with setting up bank feeds, and are knowledgeable about accessing bank loans and streamlining payments through Xero. Smart Business Concepts, LLC works with businesses across a range of industries. They specialise in helping to choose apps that integrate with Xero to boost business performance for some of those industries. 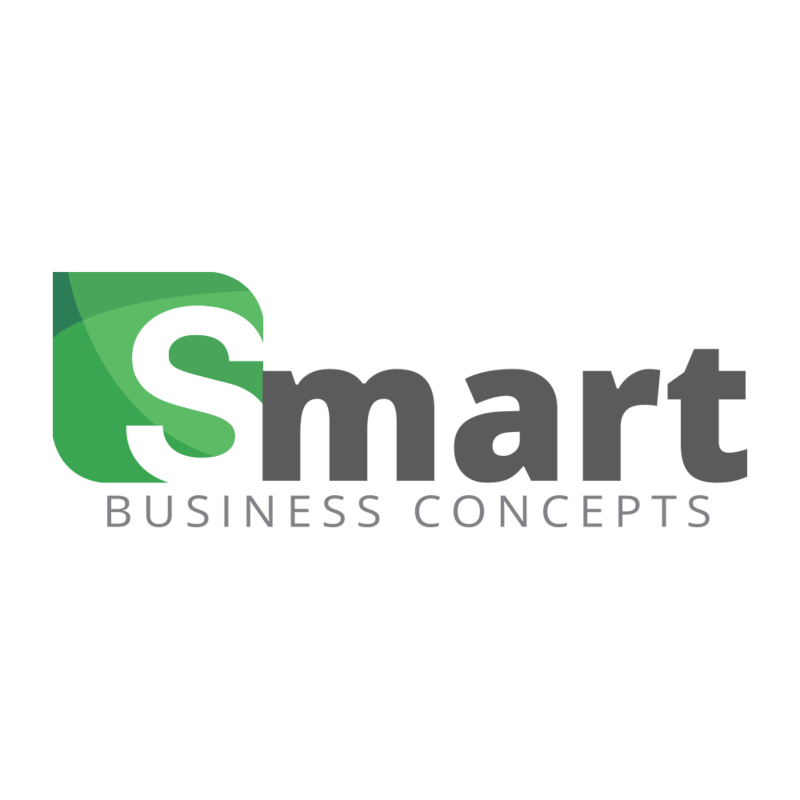 Smart Business Concepts, LLC serves clients who use 10 different apps that connect and integrate with Xero. Xero is beautiful online accounting software for smaller businesses. Smart Business Concepts, LLC can help make your switch as smooth as possible.